Chiune Sugihara was a diplomat and a native of Gifu who affected the fates of thousands of Jewish refugees attempting to flee Nazi Germany during the Second World War. 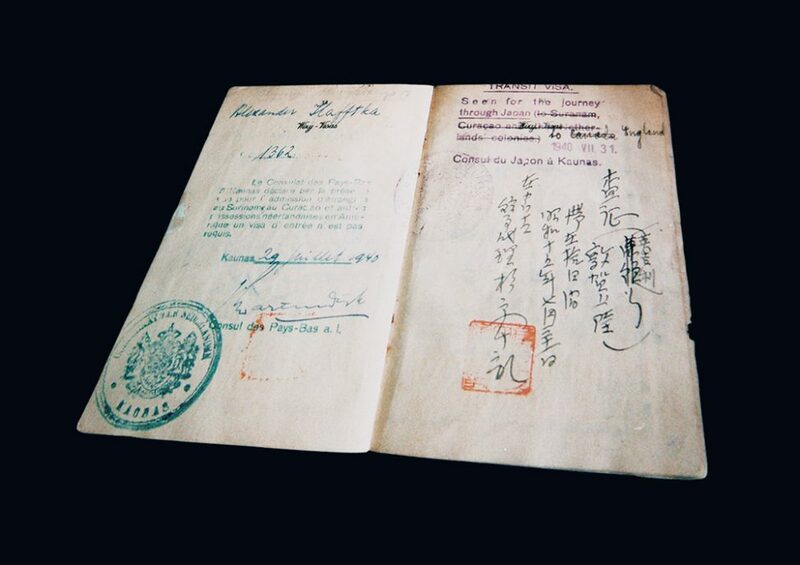 Torn between his bureaucratic duties and his empathy for the refugees, he ultimately chose to follow his conscience and issued scores of transit visas through Japan, defying his own government. His decision saved thousands of lives.